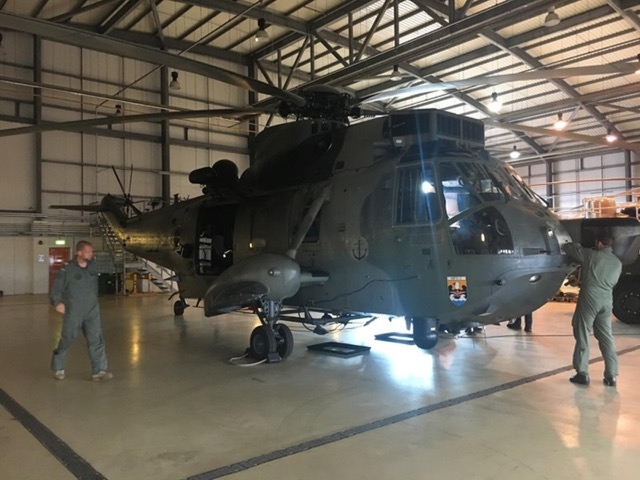 2018 has been a busy year for HeliOperations; in early September we welcomed our colleagues from the Federal German Navy and their FGN MK41 Sea King to our base at Portland. 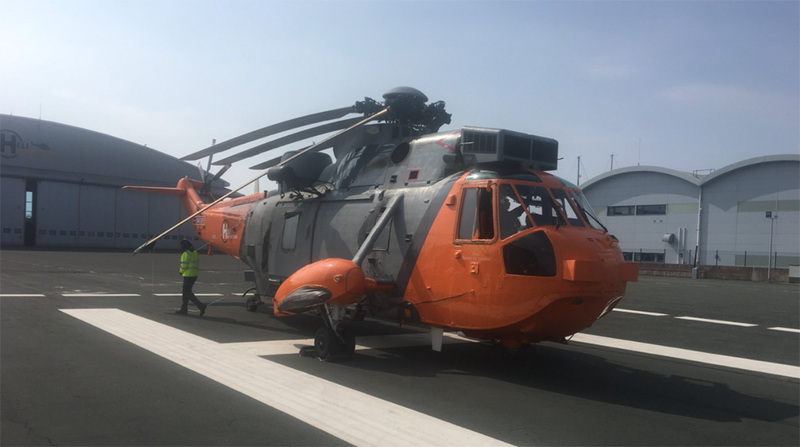 The Sea King disembarked from FGS Bonn last week and enjoyed a comfortable overnight stay with XV666 Damien. 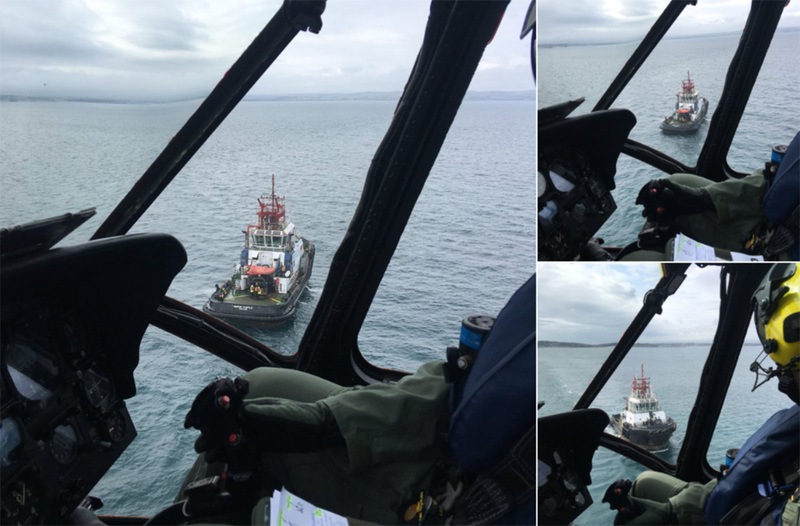 Our FGN students have also been extremely busy; HeliOps Portland is an ideal location for SAR (Search and Rescue) training and our students started deck-winching with us last month. HeliOperations is delighted to be training the next generation of SAR pilots. HeliOperations is delighted to host so many aviation professionals to HeliOps Portland. 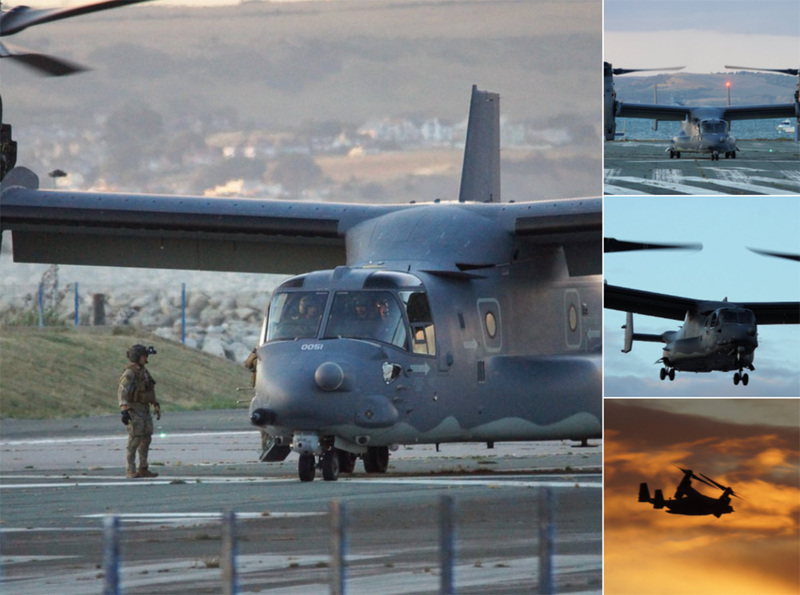 Last month HeliOperations played host to a CV 22B Osprey from the USAF’s 7th SOS based at RAF Mildenhall. This astonishing tiltrotor aircraft combines the vertical takeoff, hover and vertical landing qualities of a helicopter with the long-range, fuel efficiency and speed characteristics of a turboprop aircraft. Our twitter followers have been posting some great photos; a big thank you to Neil Dackham and Nick Chick for the above – keep up the great work guys! HeliOperations were delighted to support the USAF at Portland, it was great to see the versatile Osprey CV 22B in action. 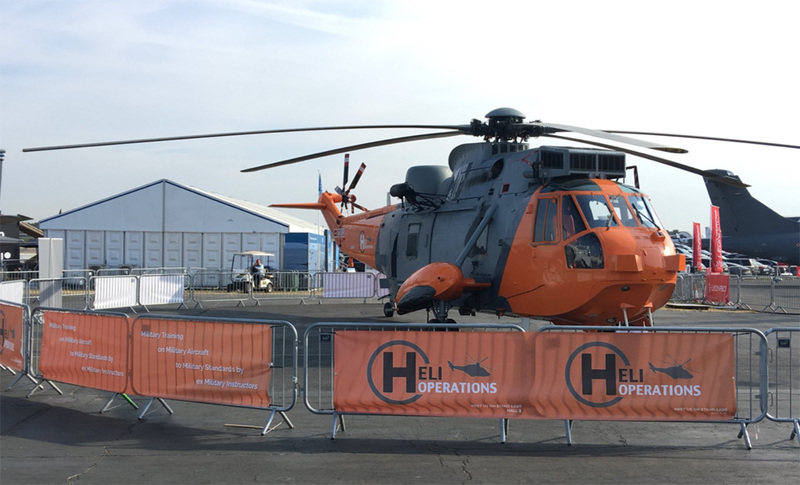 And finally let’s not forget HeliOperations contribution to Farnborough International Airshow this summer; Damien was delighted to meet you all. Keep an eye to the sky, maybe Damien will visit again soon! Until next time, best wishes and good health from the team at HeliOperations.